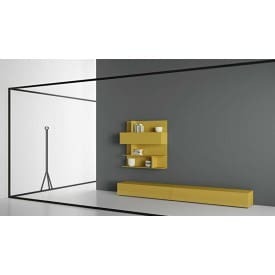 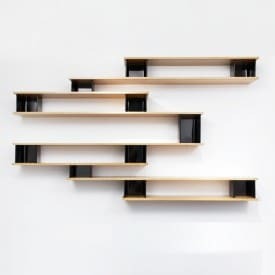 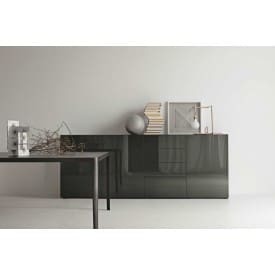 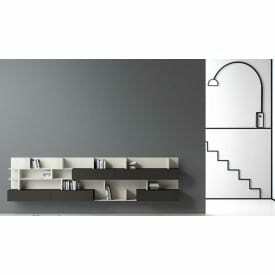 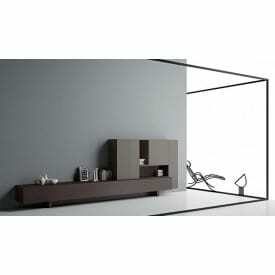 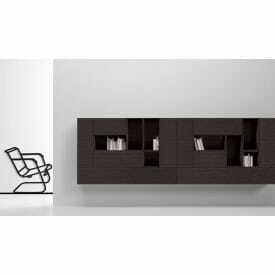 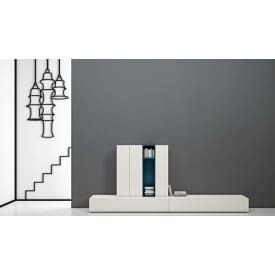 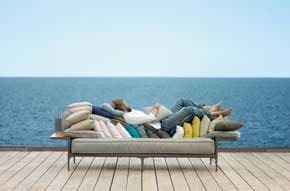 Living composition can be used as an important furnishing element able to redesign new balance within the living area. 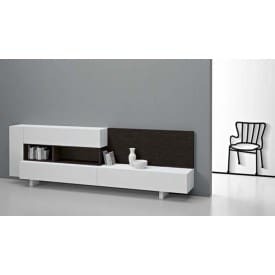 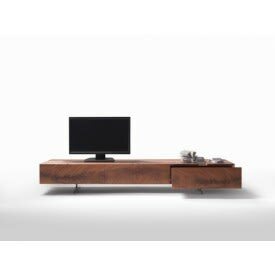 Endless possibilities to customize your own living area with charme and style. 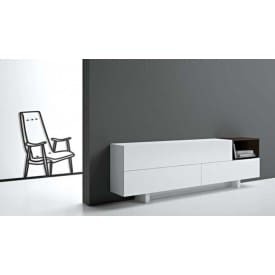 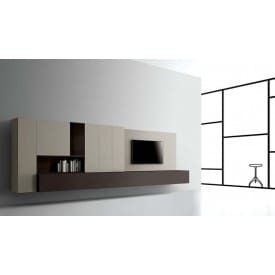 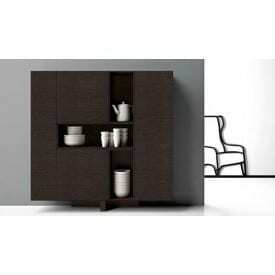 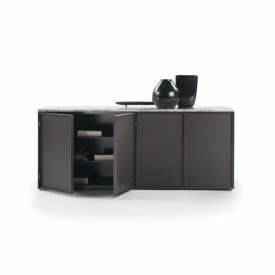 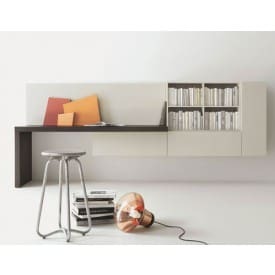 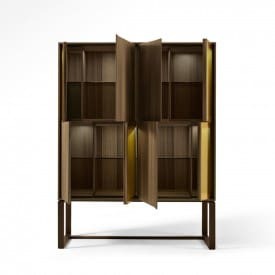 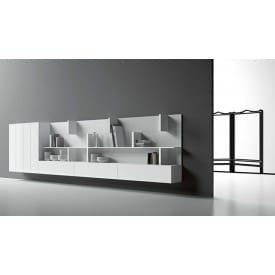 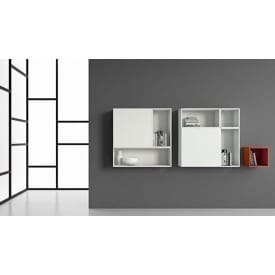 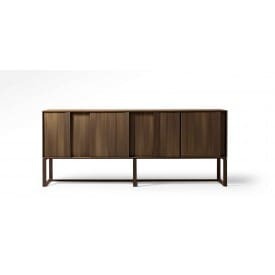 Lema, Lago, Giorgetti are just some of our partners. 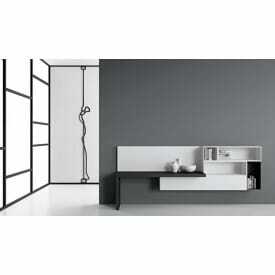 Discover the collection of living compositions selected by Deplain.